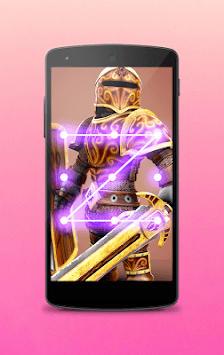 Pattern lock for ROBLOX is a beautiful personalization app, that allows you change your old pattern lock theme to the awesome ROBLOX lock screen . 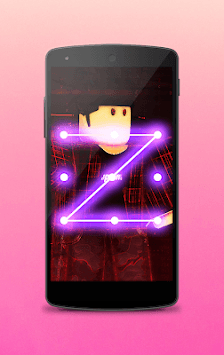 This app is made for ROBLOX fan . 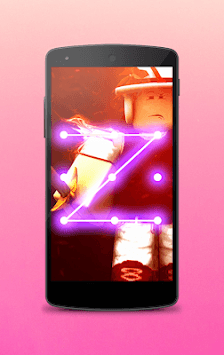 It comes with a beautiful collection of ROBLOX wallpapers , that will let your pattern awesome .